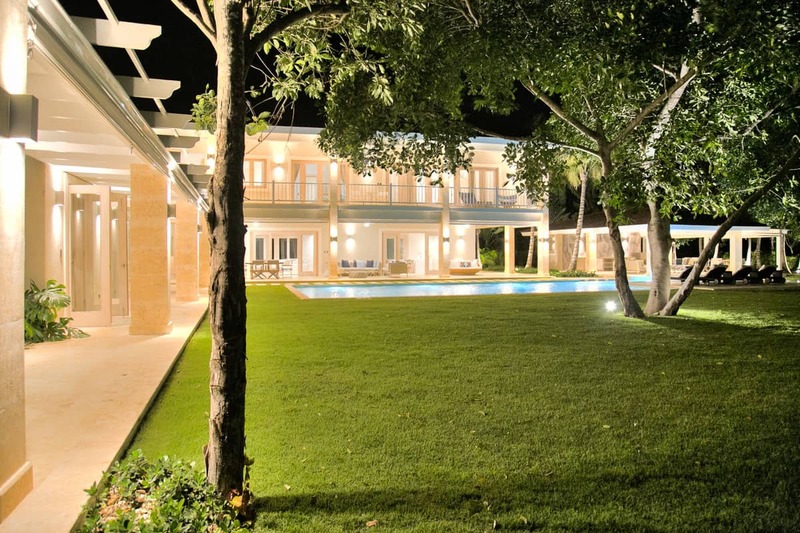 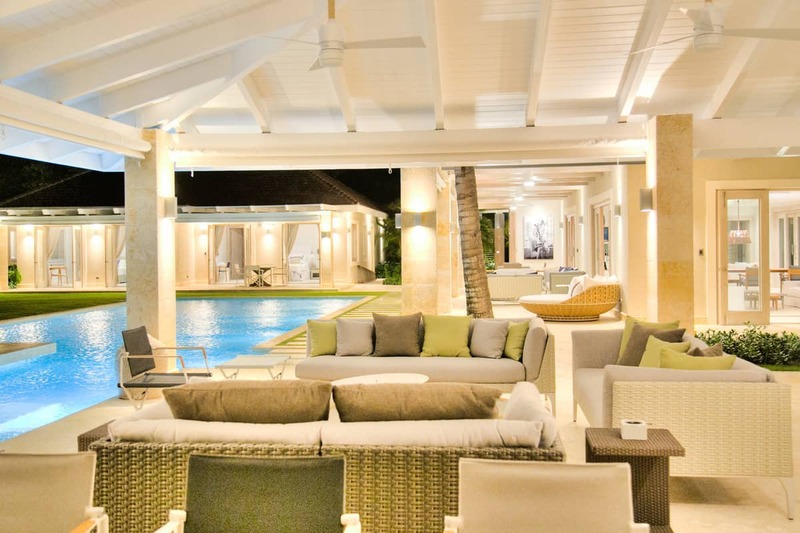 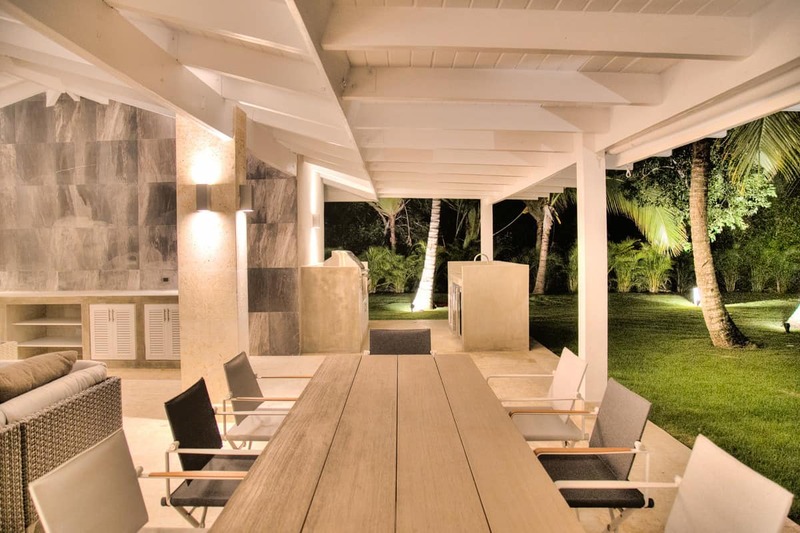 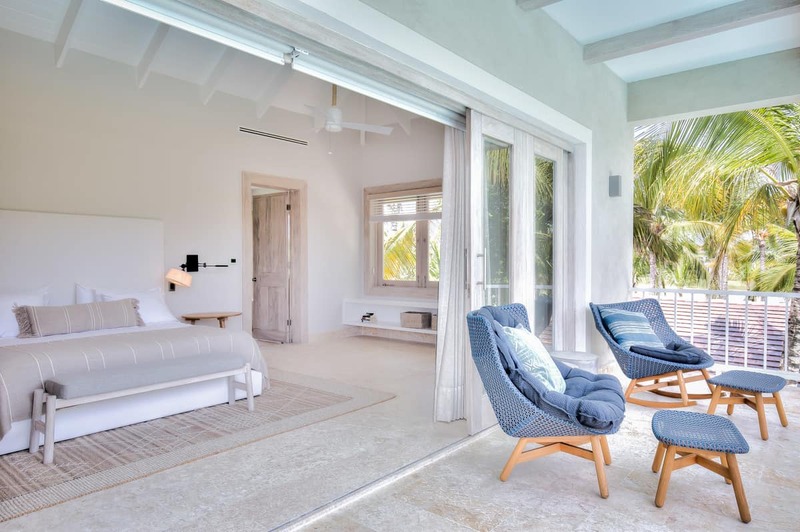 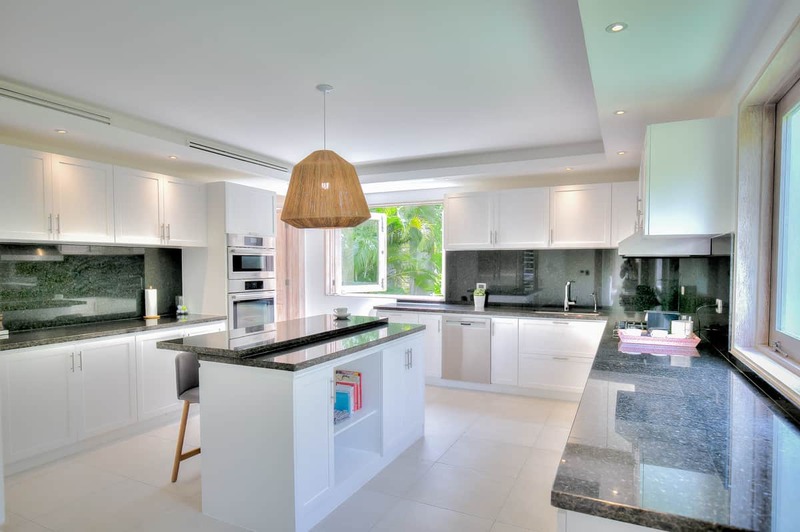 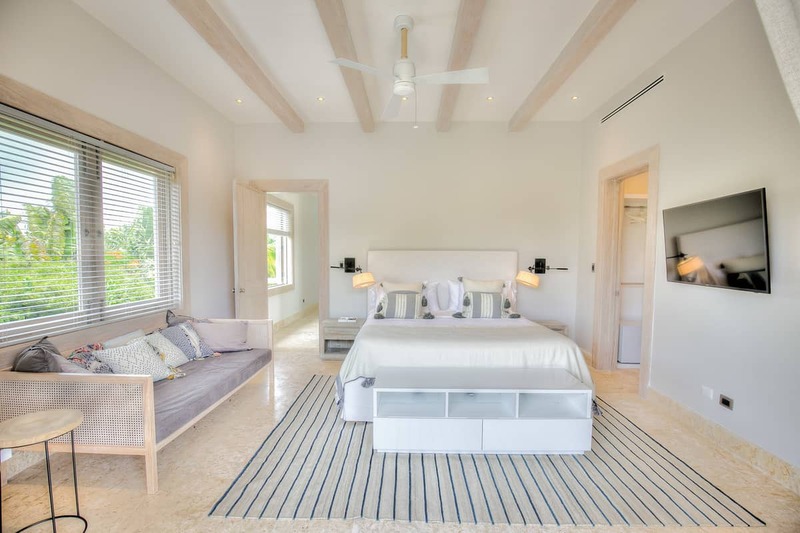 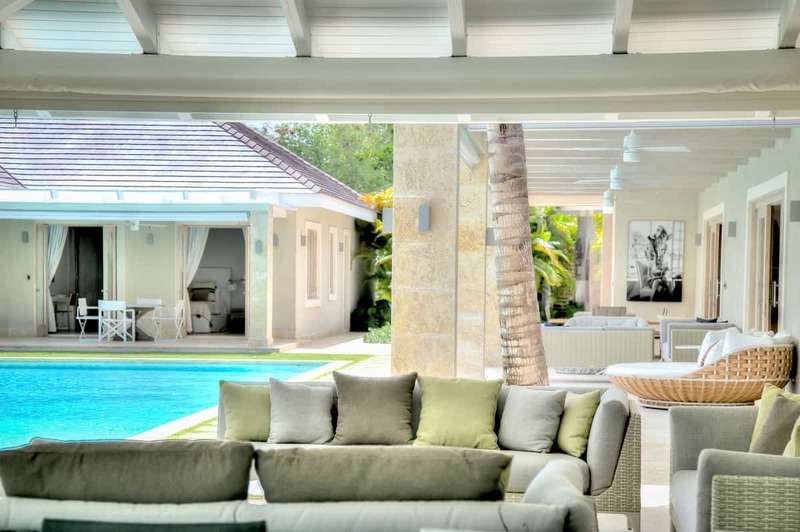 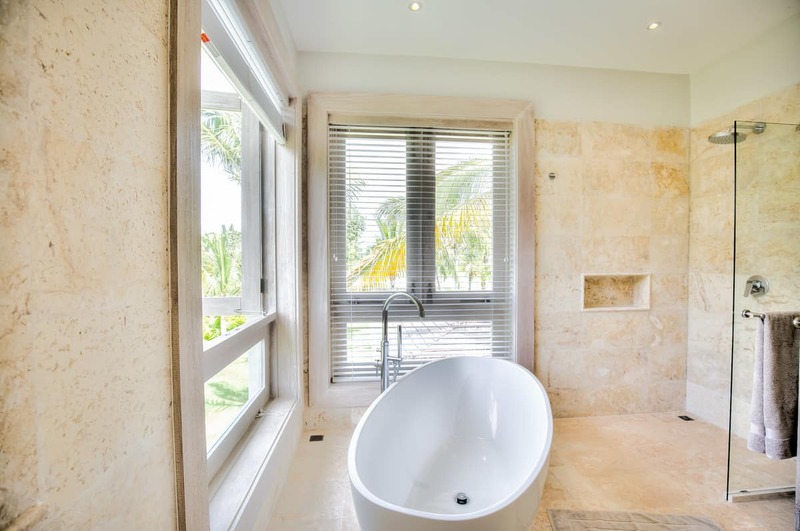 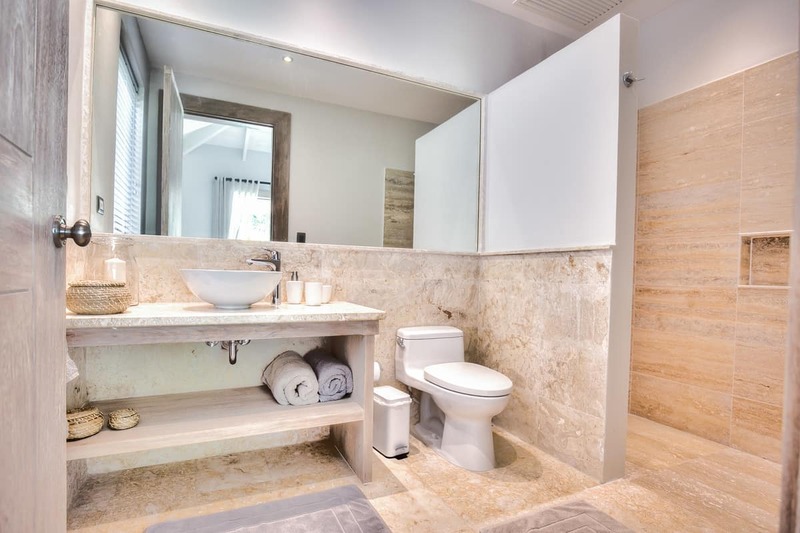 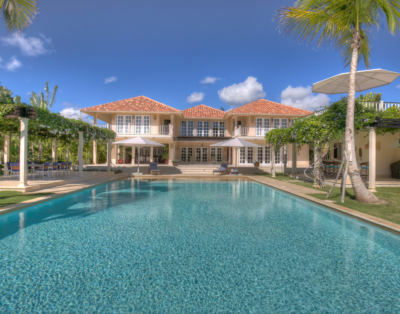 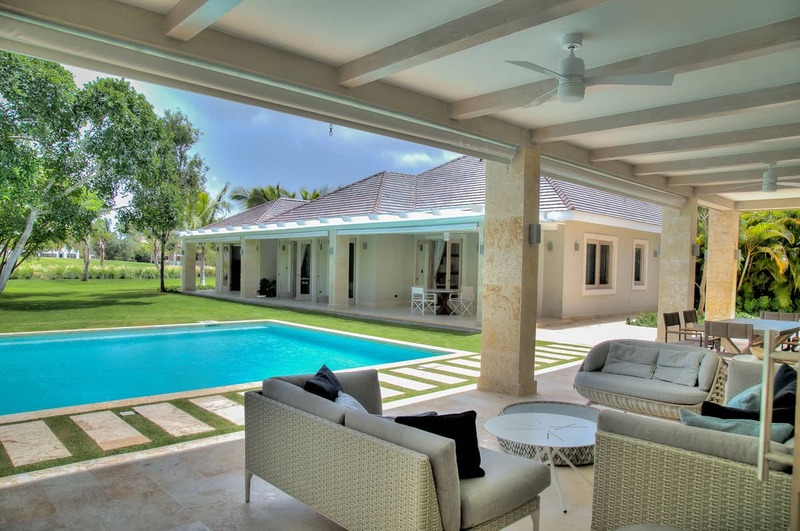 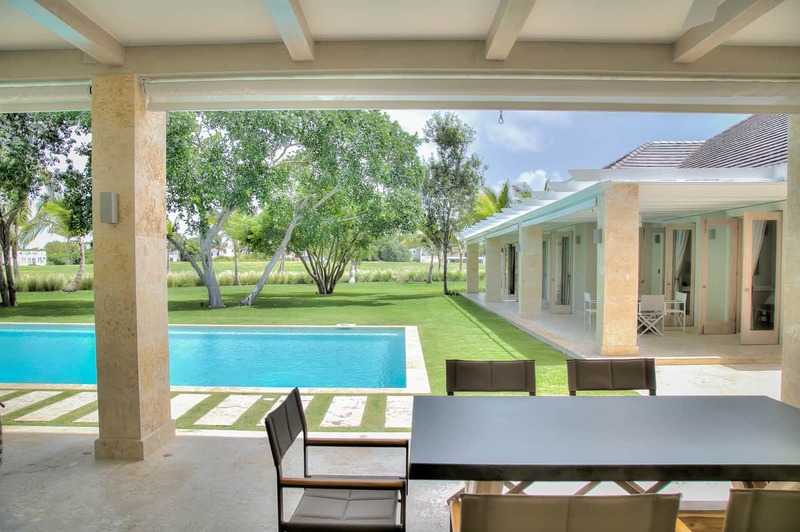 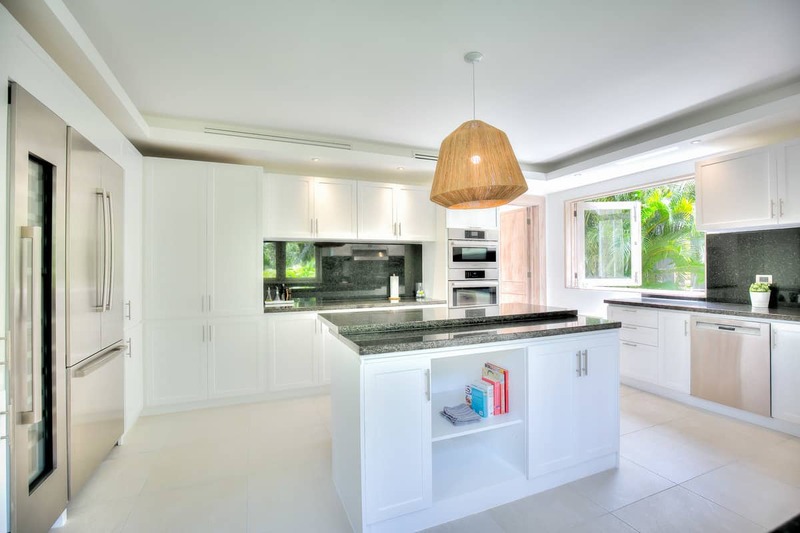 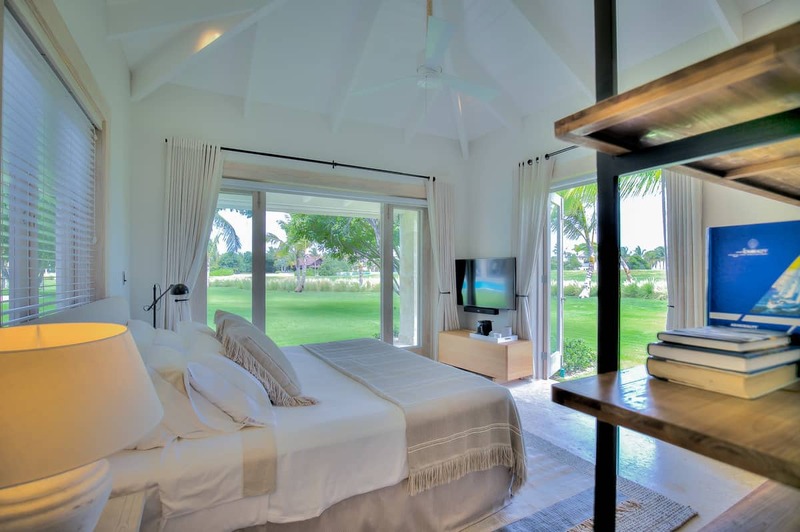 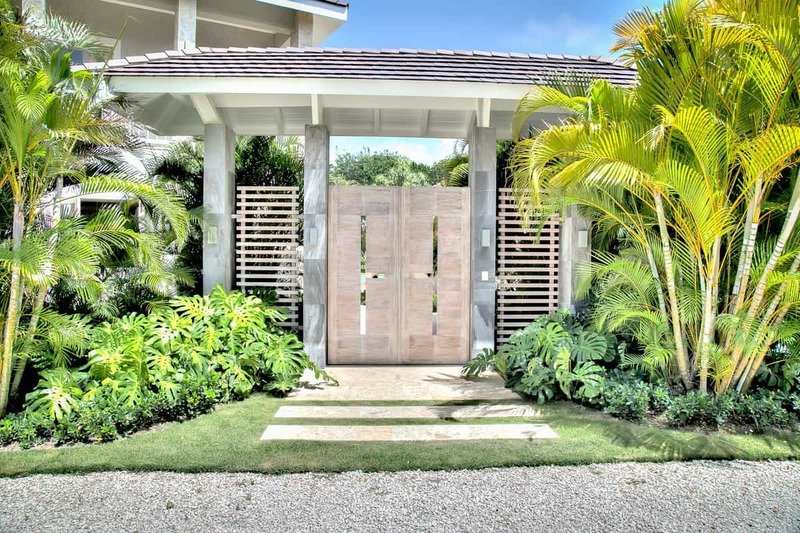 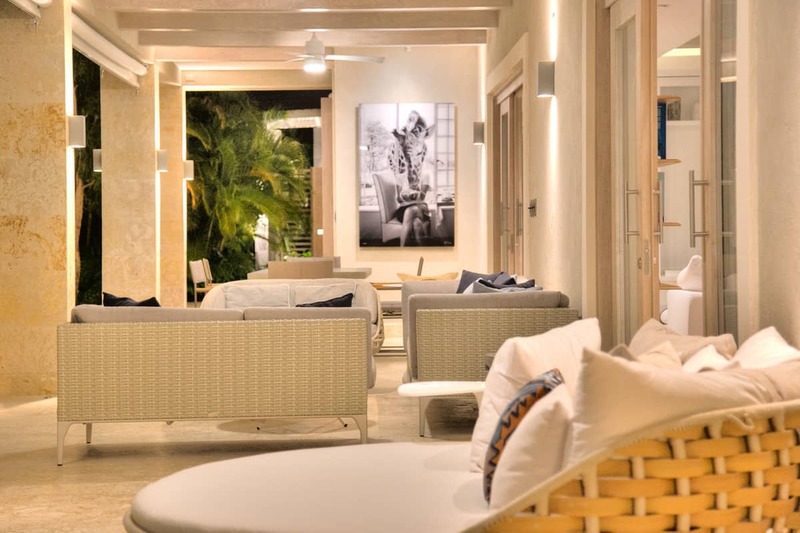 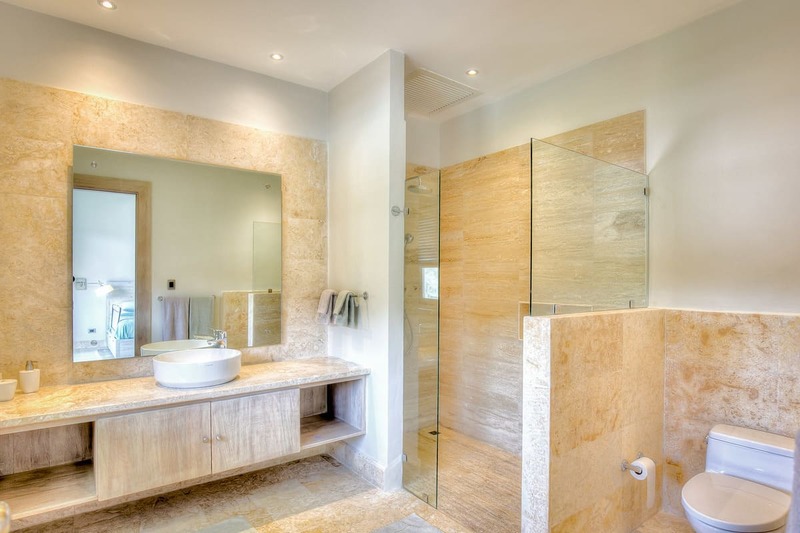 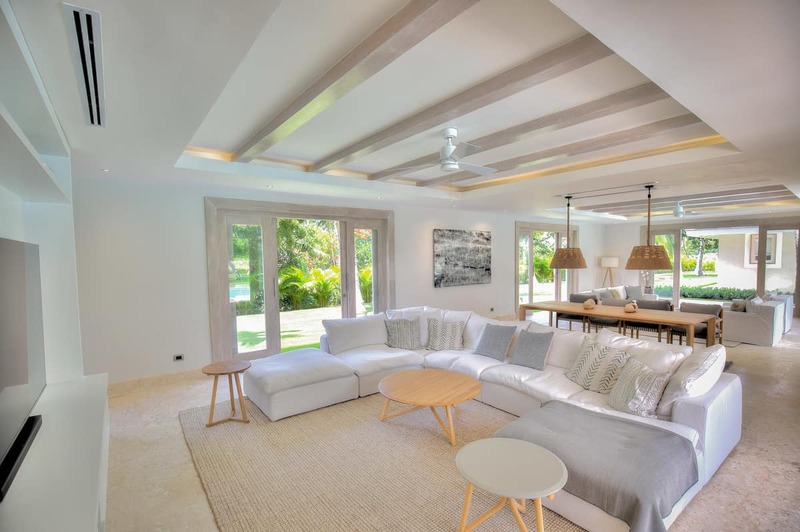 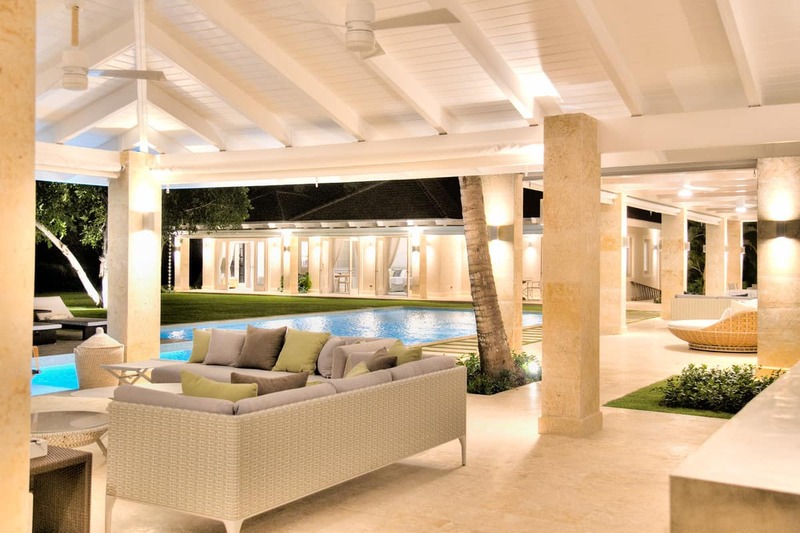 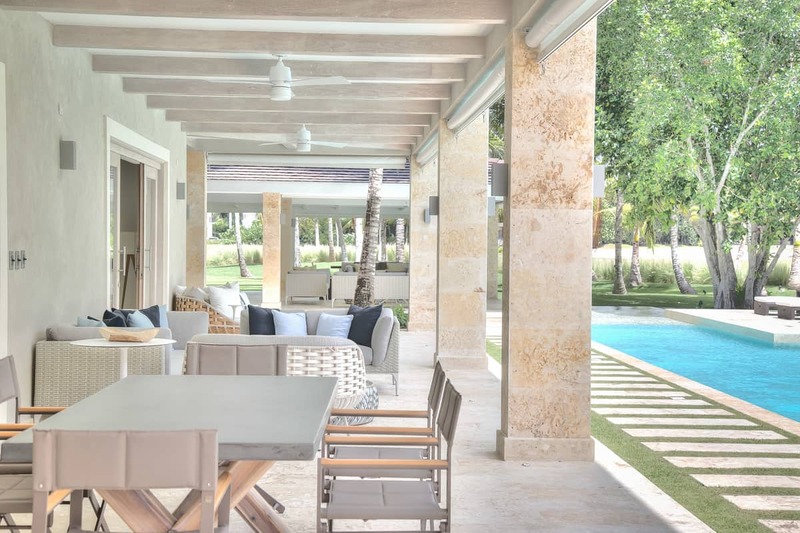 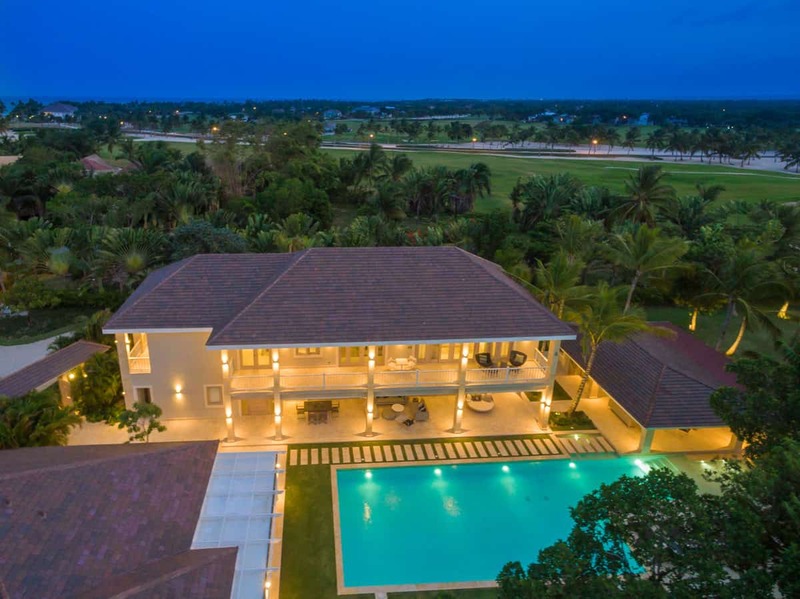 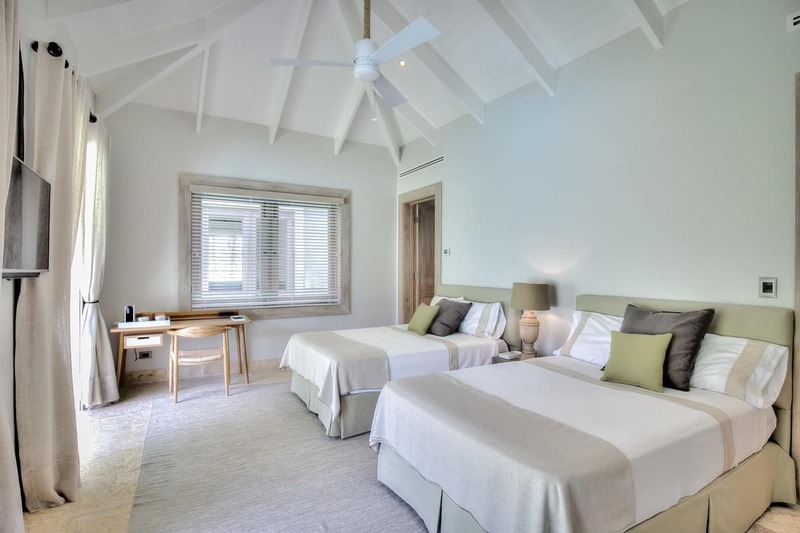 Welcome to Villa Arrecife 53, Set in the exclusive gated community of Punta Cana Resort in the Dominican Republic. 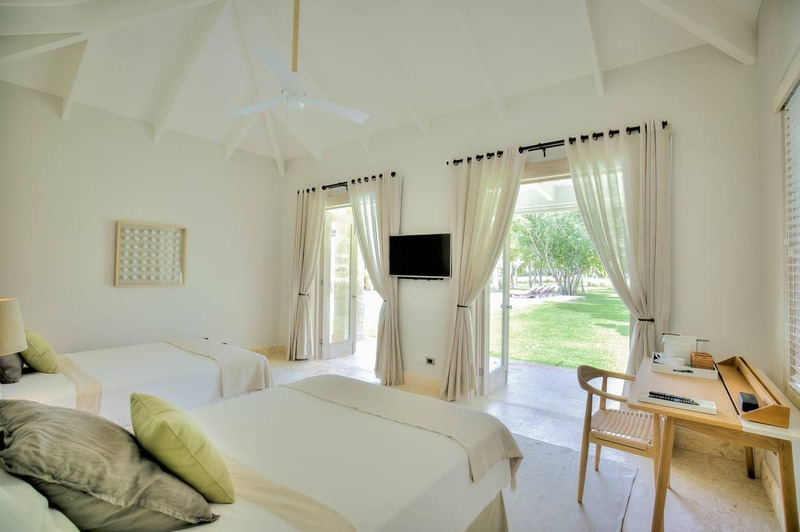 It is a beautiful tropical resort that enjoys sunny climate all year round with gorgeous evergreen scenery and tropical palm trees swaying in the Caribbean breeze. 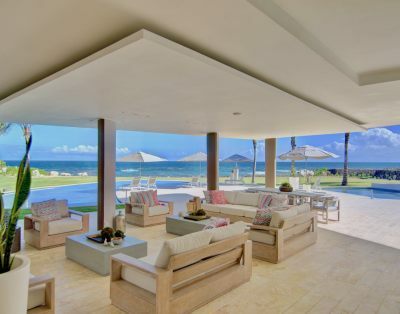 Punta Cana Resort is blessed with crystal blue oceans and dazzling white sandy beaches. 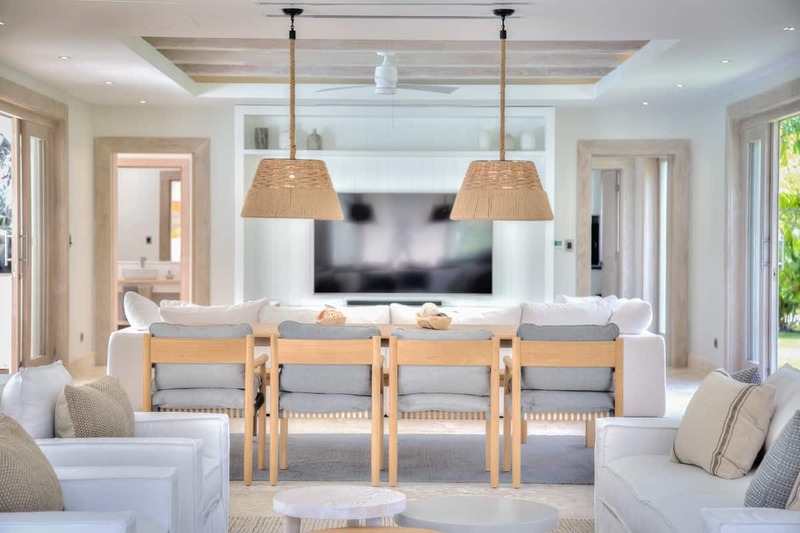 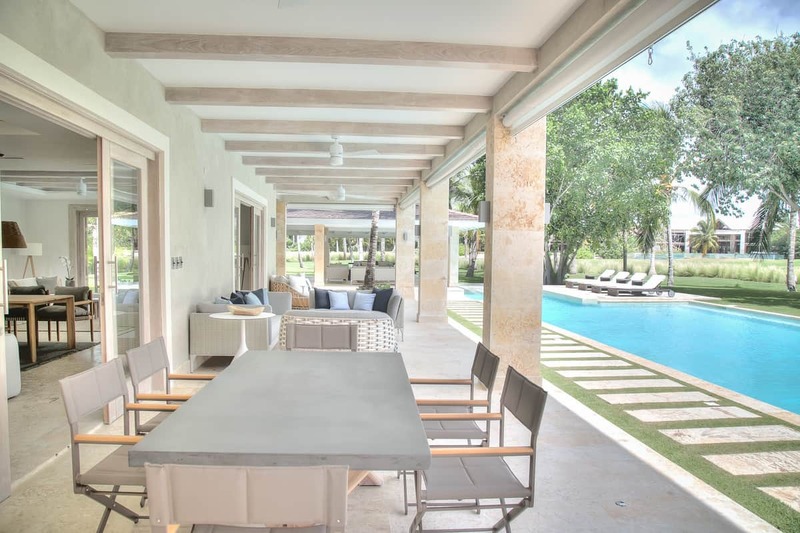 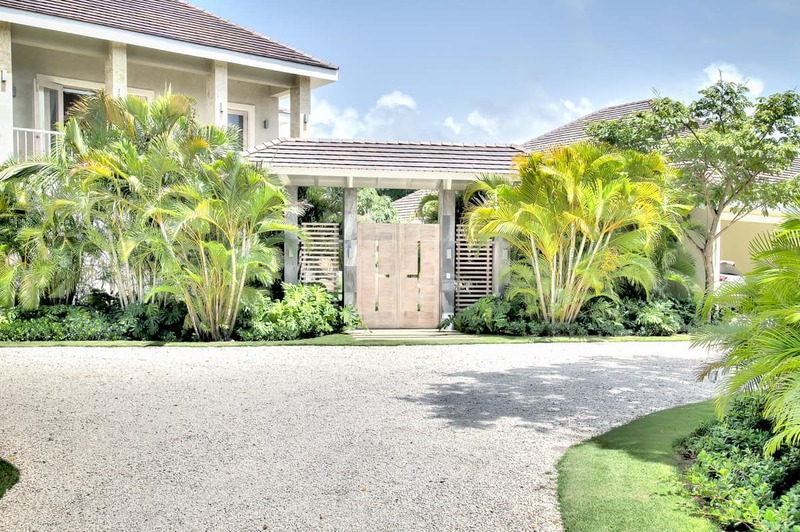 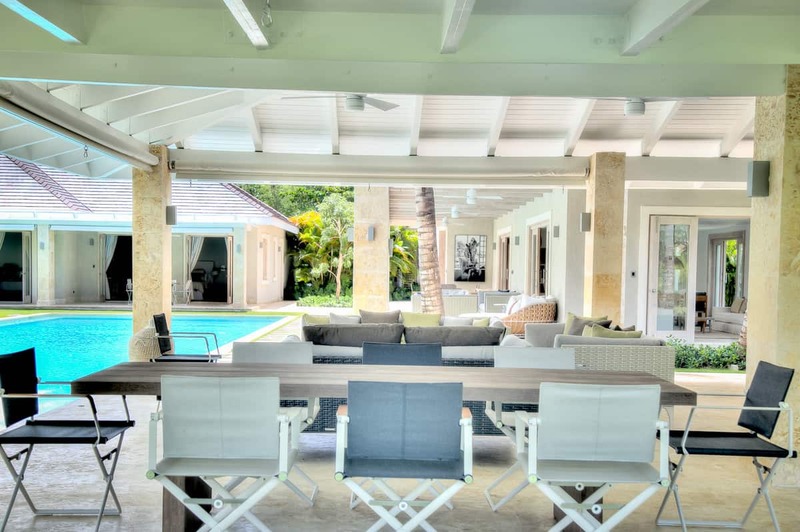 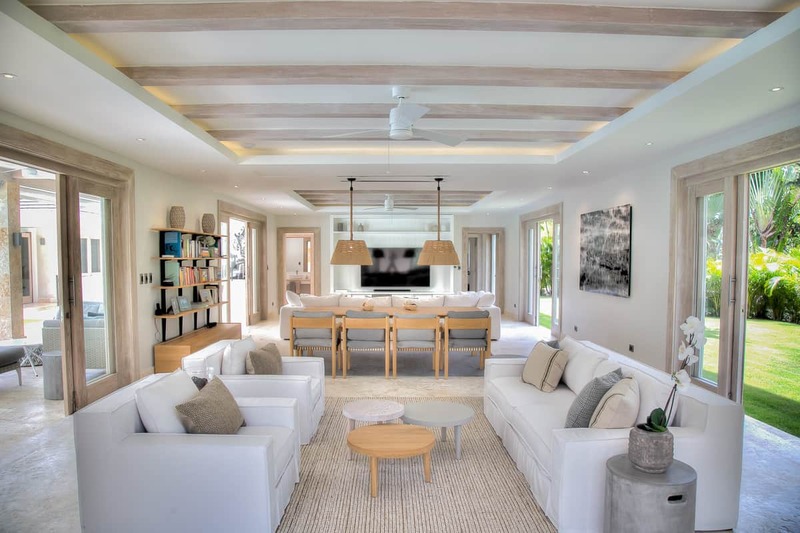 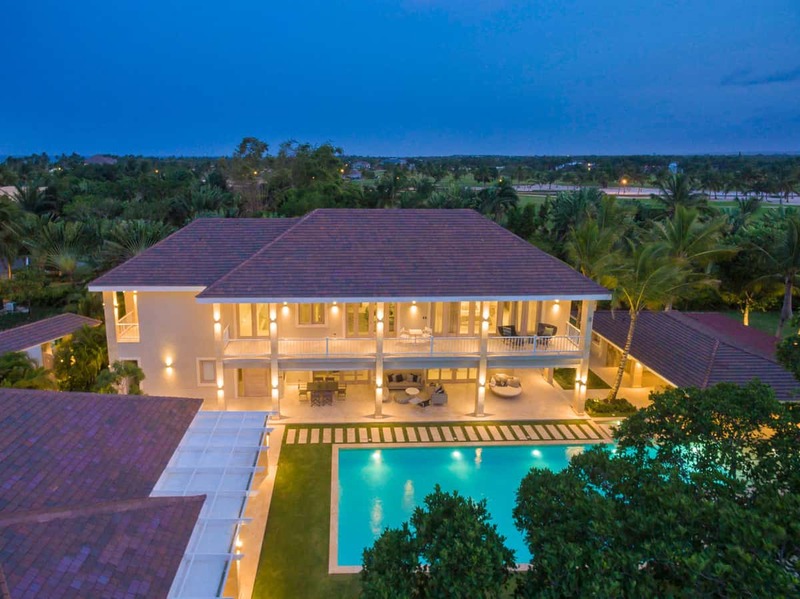 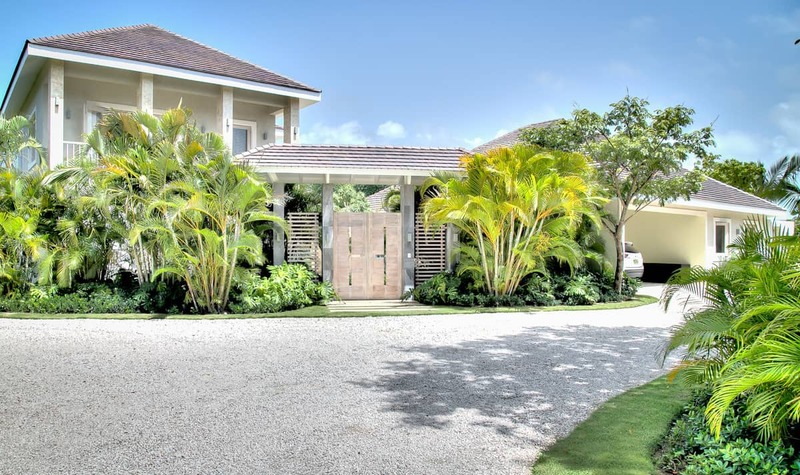 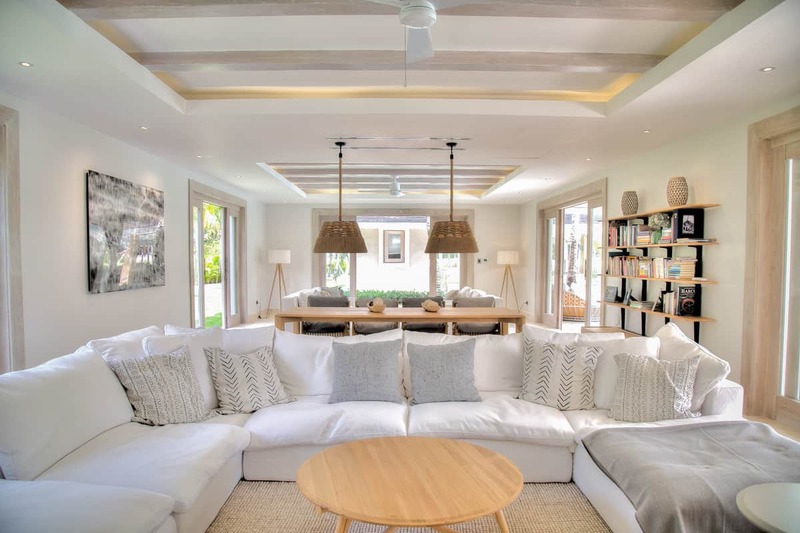 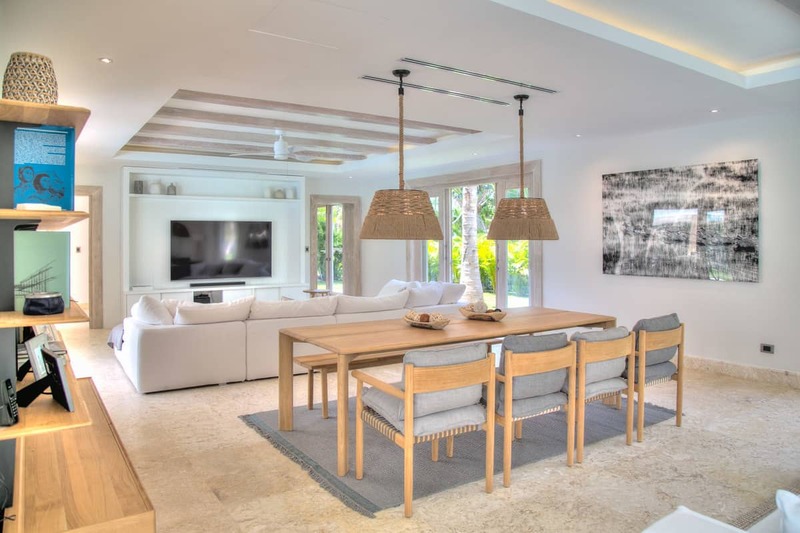 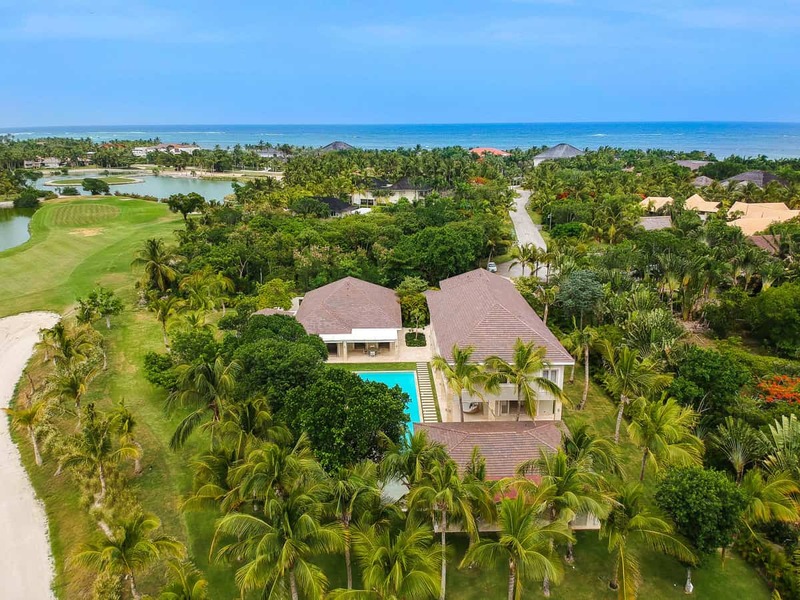 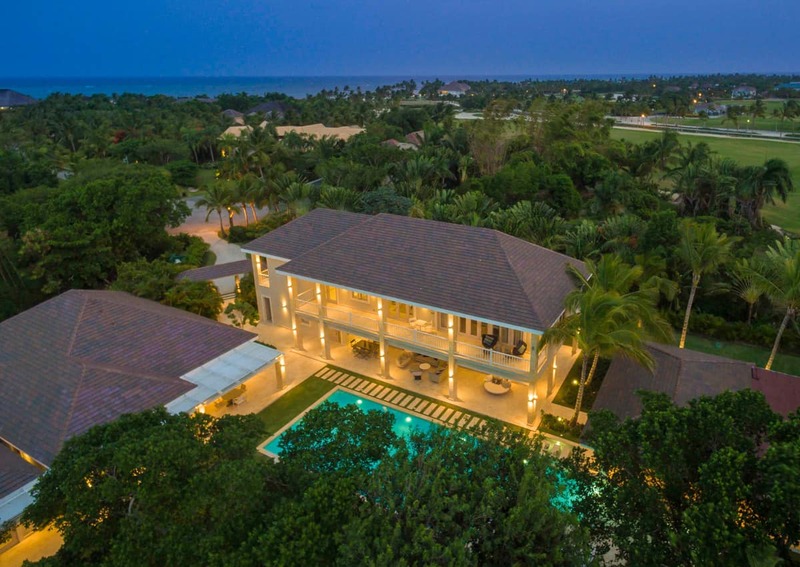 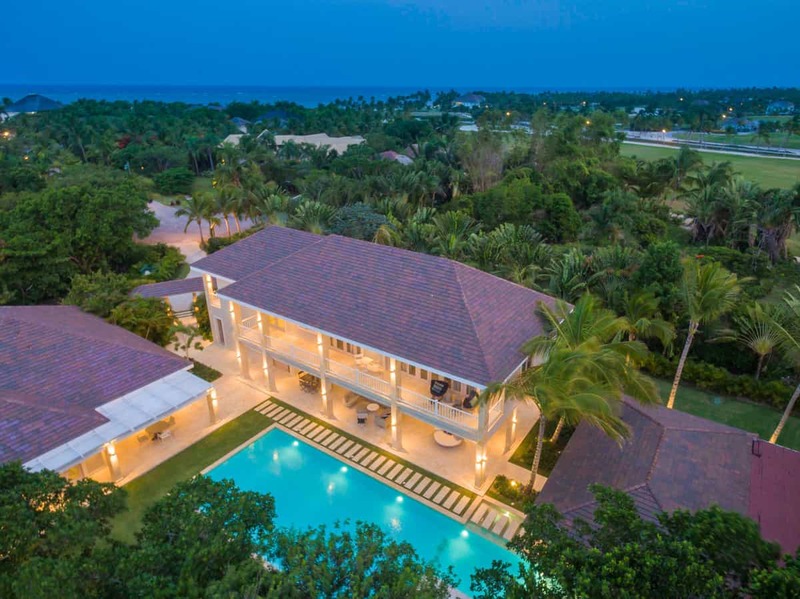 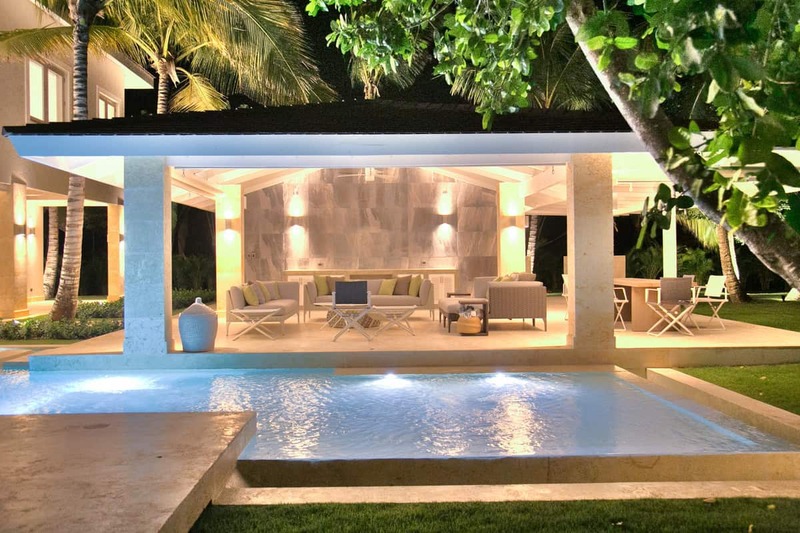 Booking this home you have access to endless activities and luxury services, making it the perfect setting for your family and friends vacation. 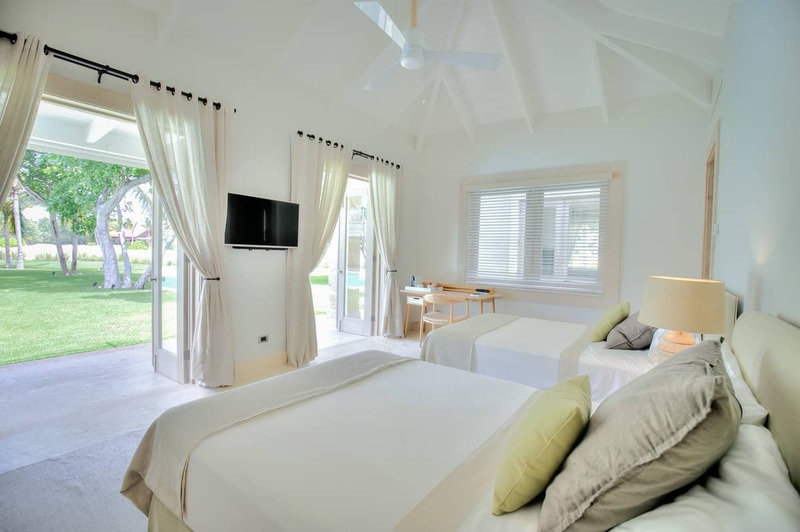 Villa Arrecife 53 offers all its guests access to all the activities in the resort. 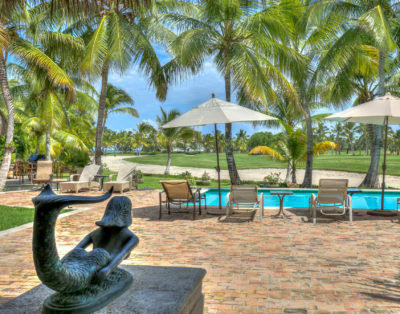 If you like playing golf you can choose to play in one of the three world-class PGA approved golf courses. 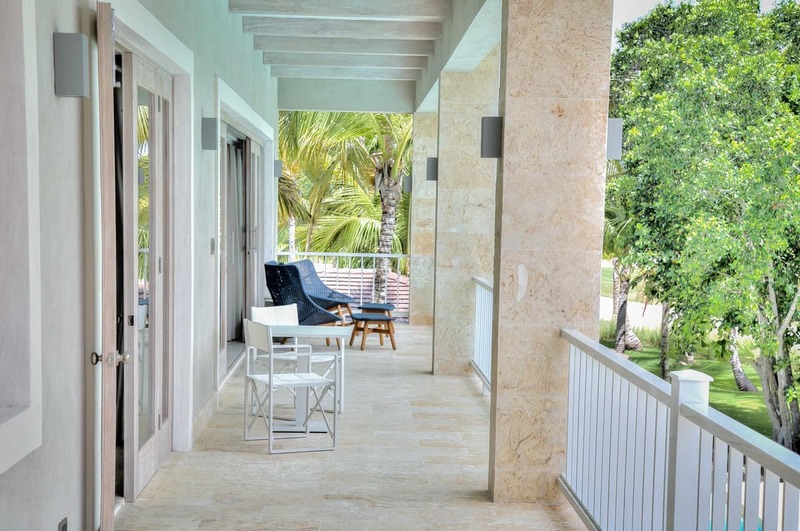 There is an array of activities you can do during your stay from going horseback riding, deep-sea fishing, swim with dolphins. 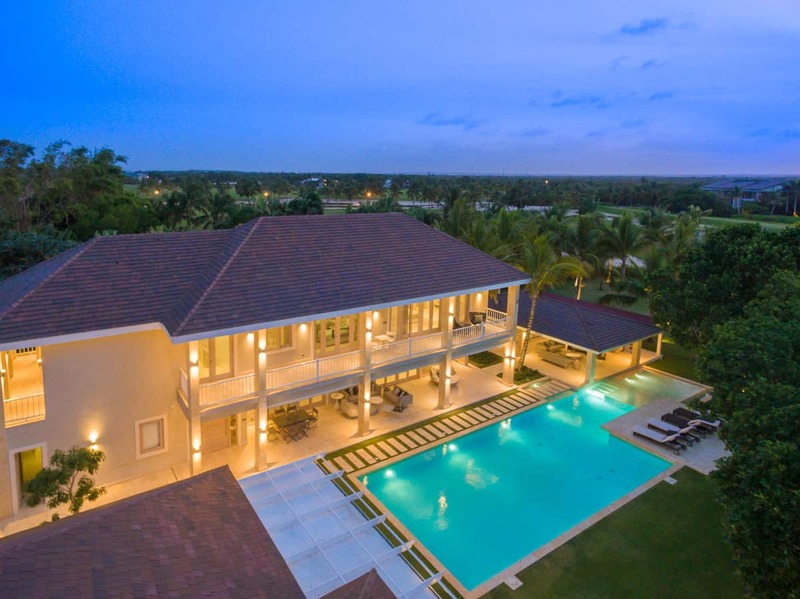 While staying in Punta Cana you should not miss a visit at the Fabulous Soana Island or visit Santo Domingo where you can immerse yourself in the Dominican culture and pay a visit to the Alcazar de Colon. 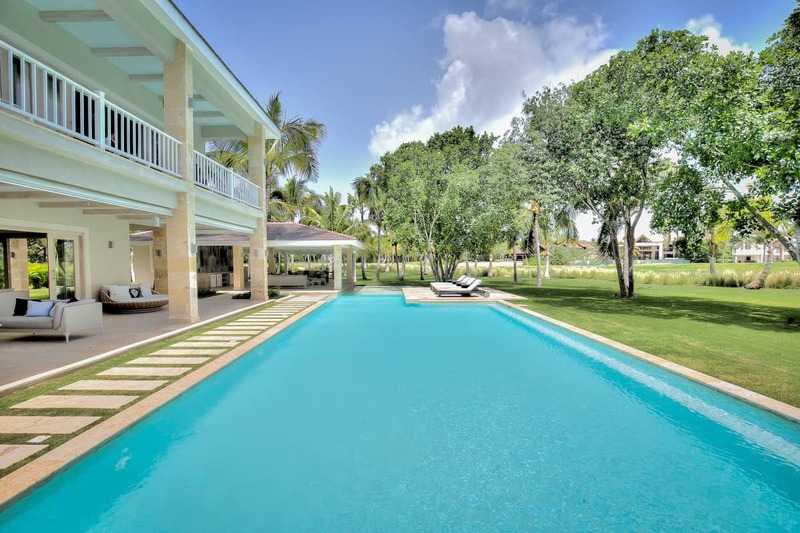 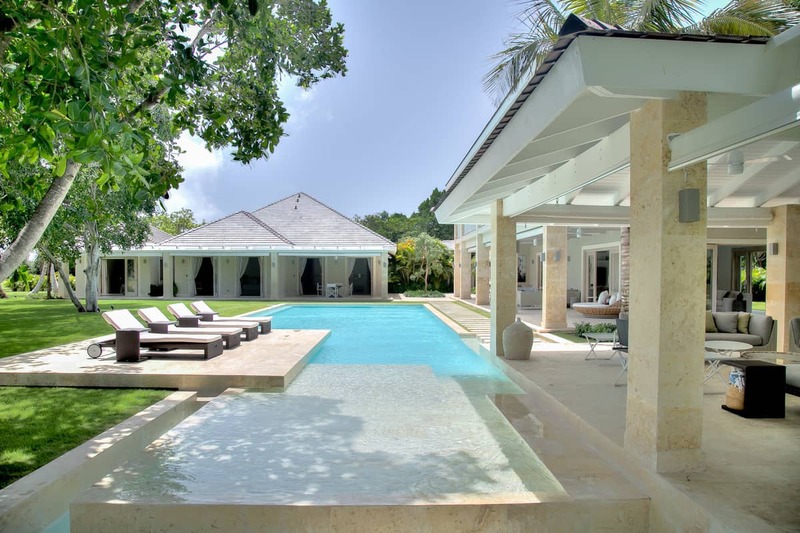 It is an amazing six bedroom villa and golf front that boasts privacy where you can enjoy a nice vacation. 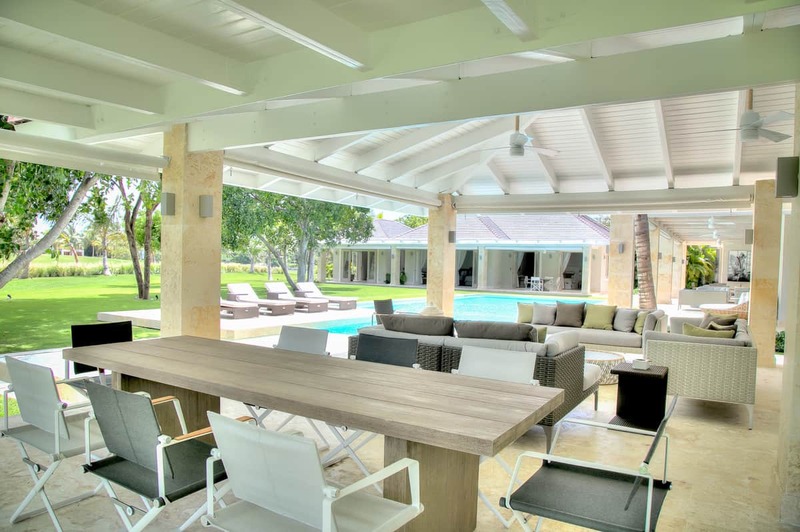 The outdoor swimming pool is surrounde by a tropical garden and golf views, plenty of sun loungers to relax. 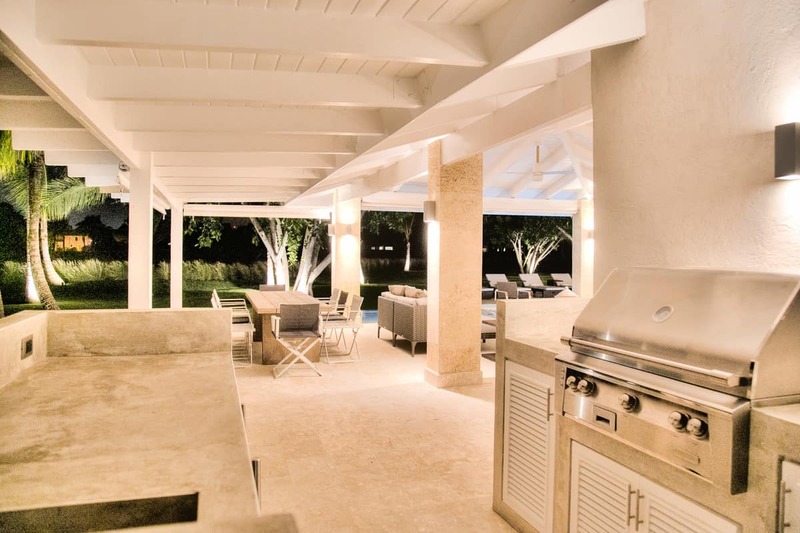 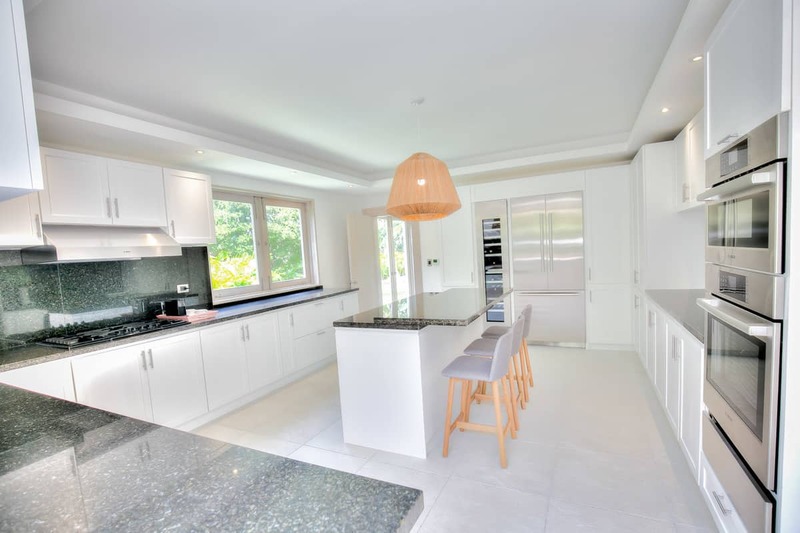 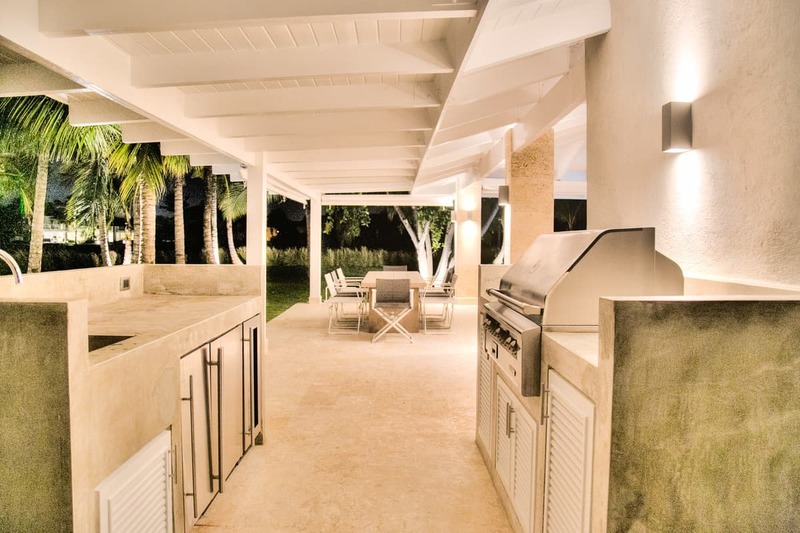 You will love to have your meals cooked by our chef or prepare a nice BBQ in the outdoor kitchen. 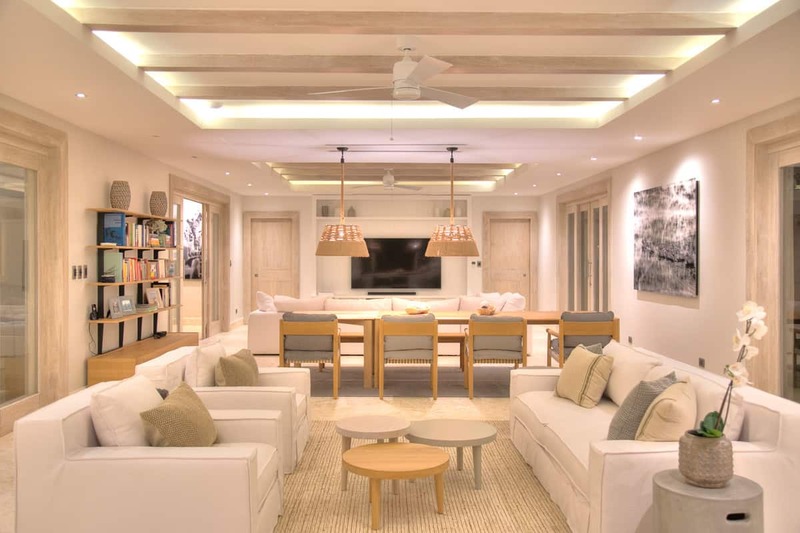 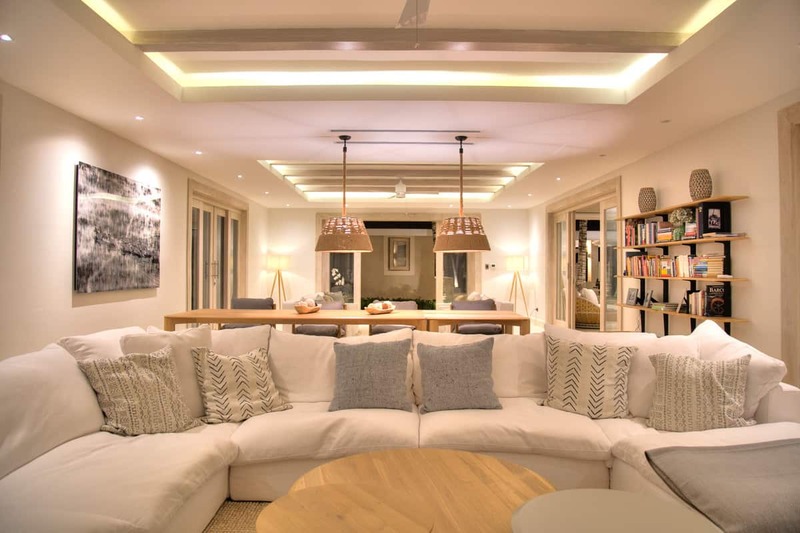 Inside the living space is minimal and comfortable. 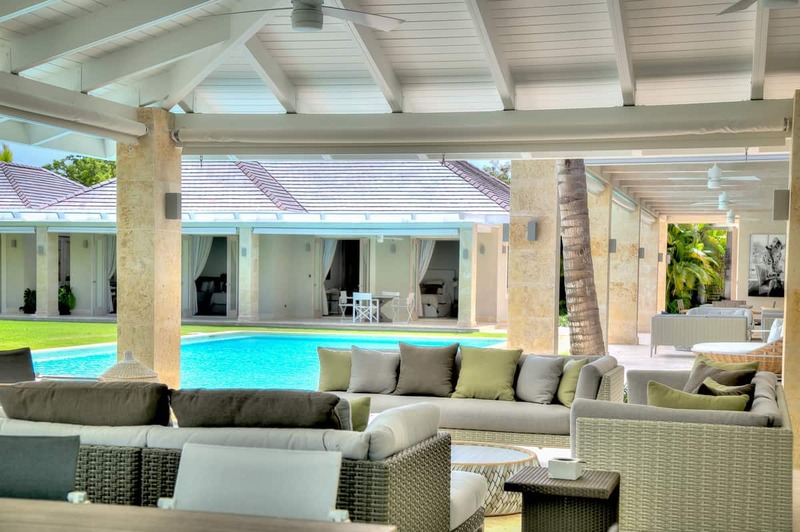 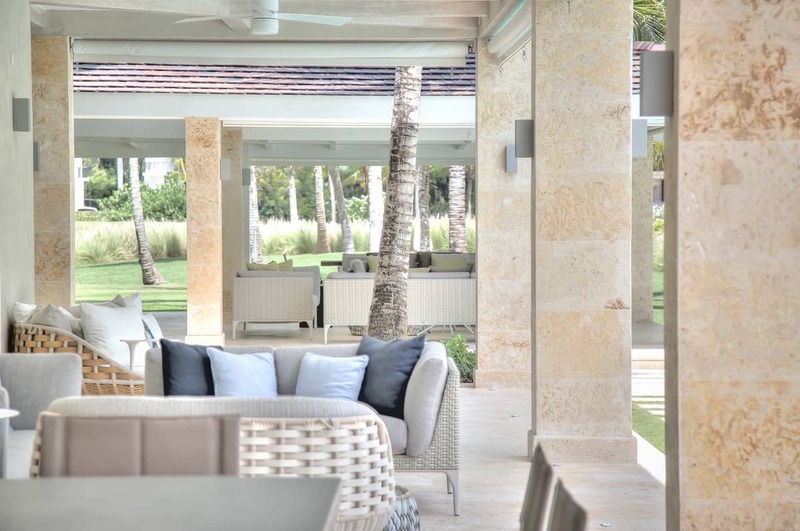 You will love relaxing at the Punta Cana Beach Club and going home to refresh. 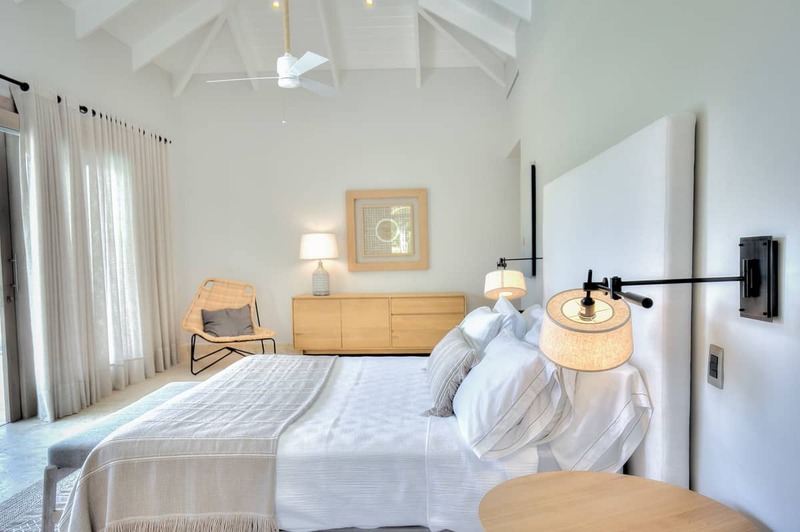 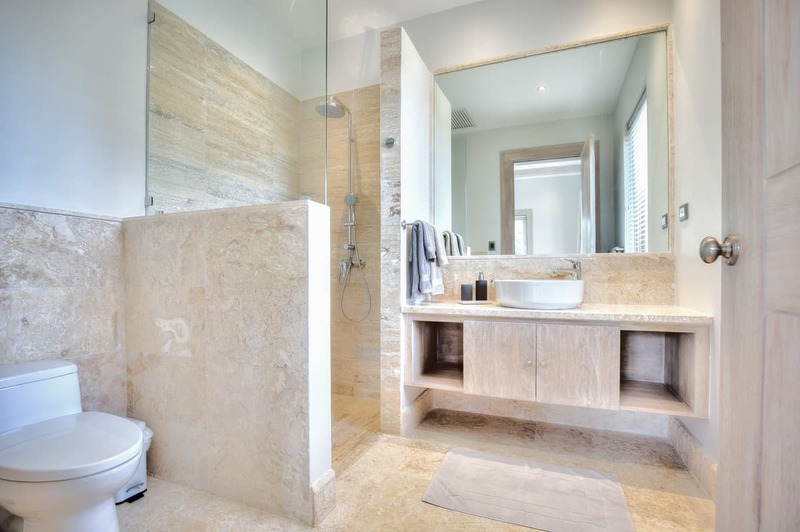 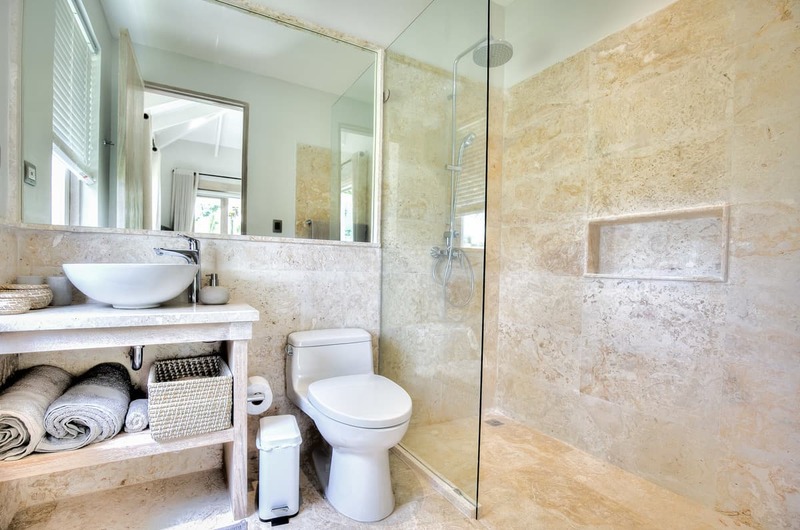 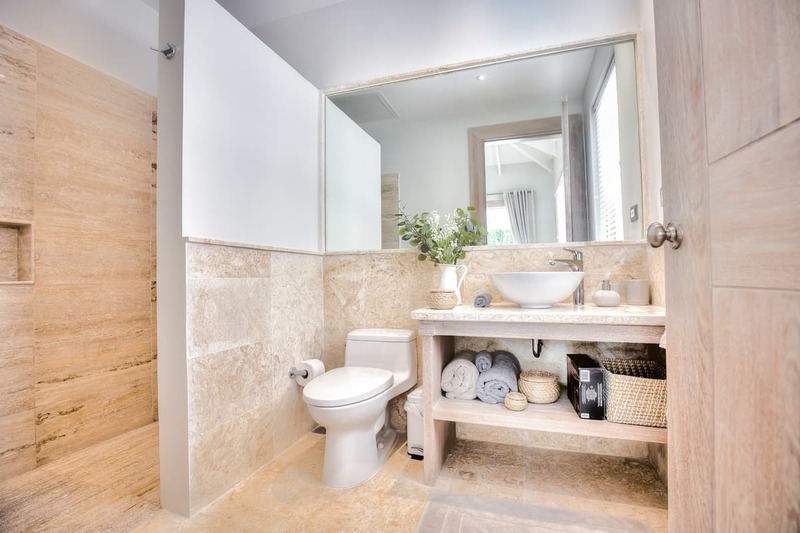 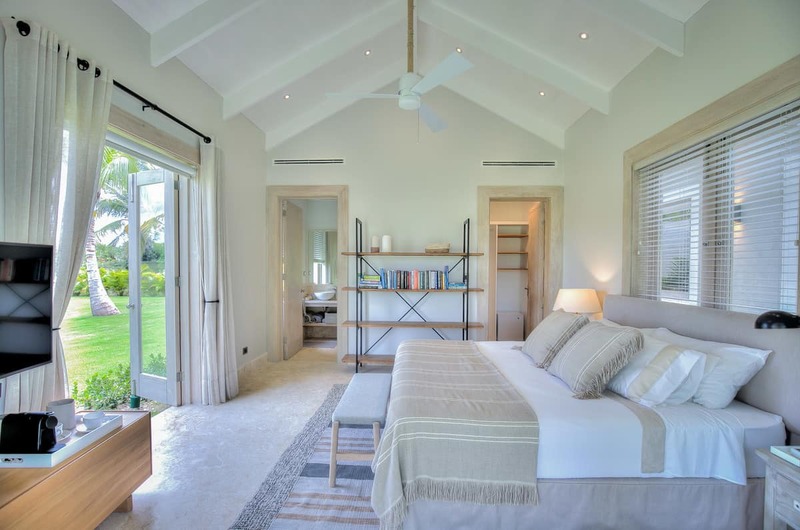 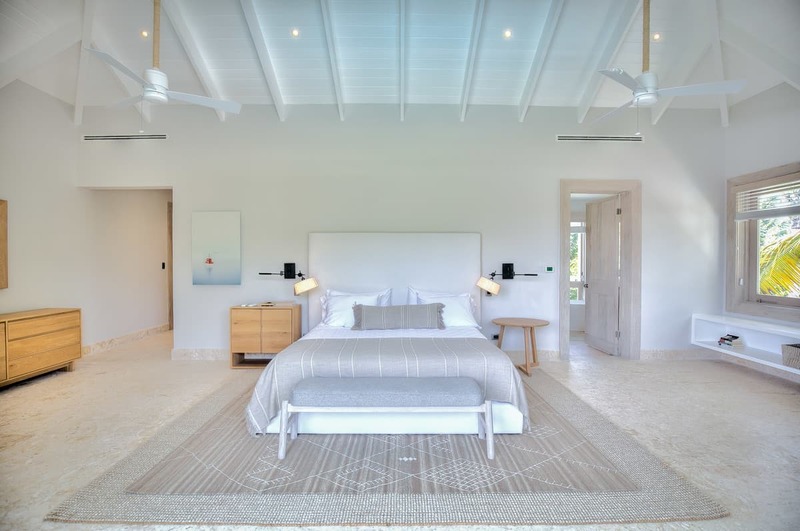 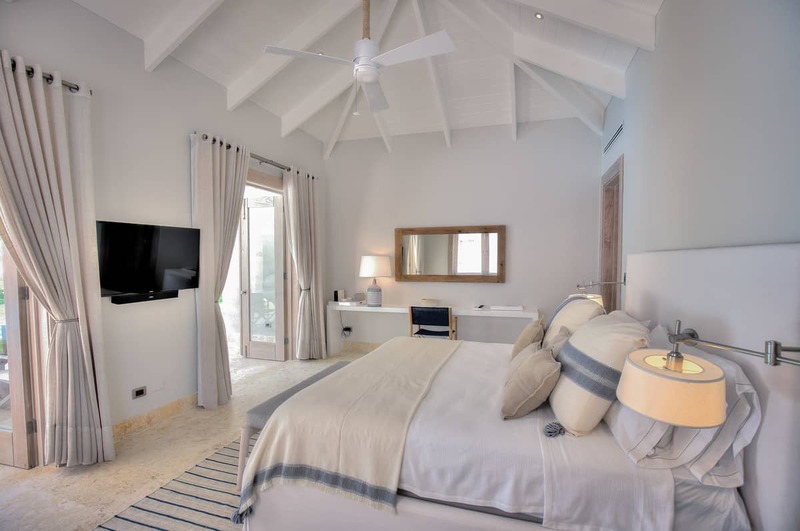 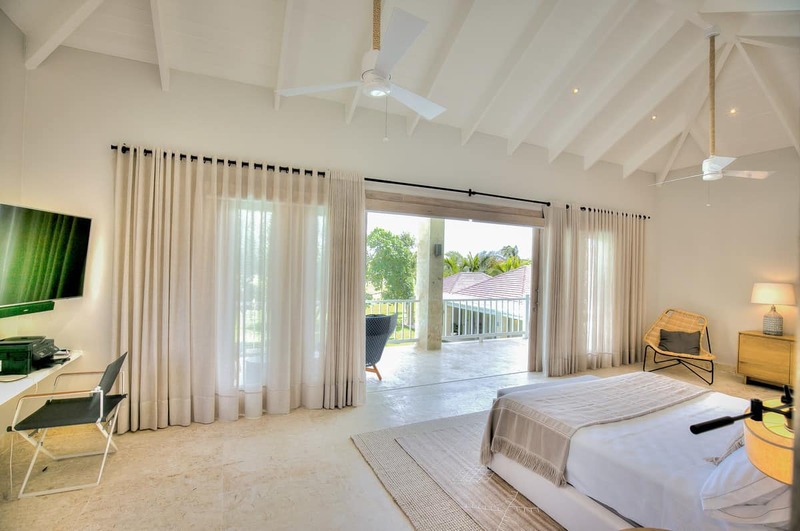 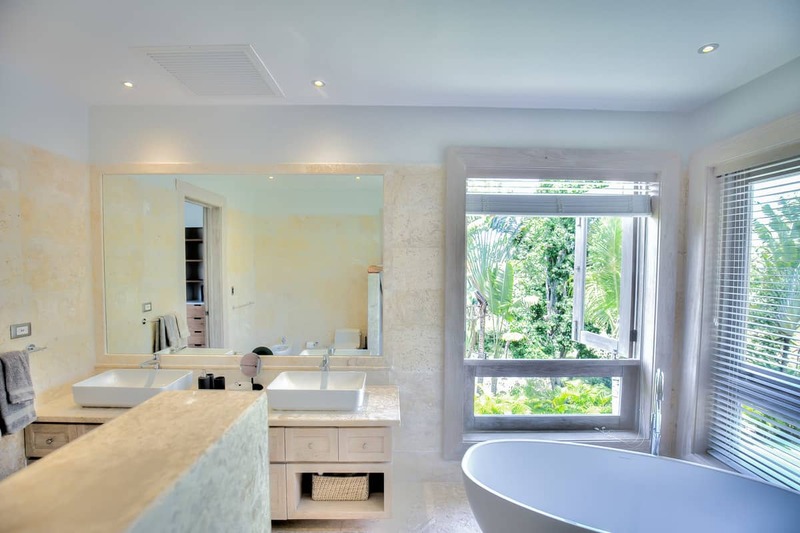 The master suite features a king bed, full bathroom with shower and tub and walk-in closet, a second suite with another king bed, full bathroom with shower and walk-in closet and the third bedroom with 2 twin beds, full bathroom with shower and walk-in closet. 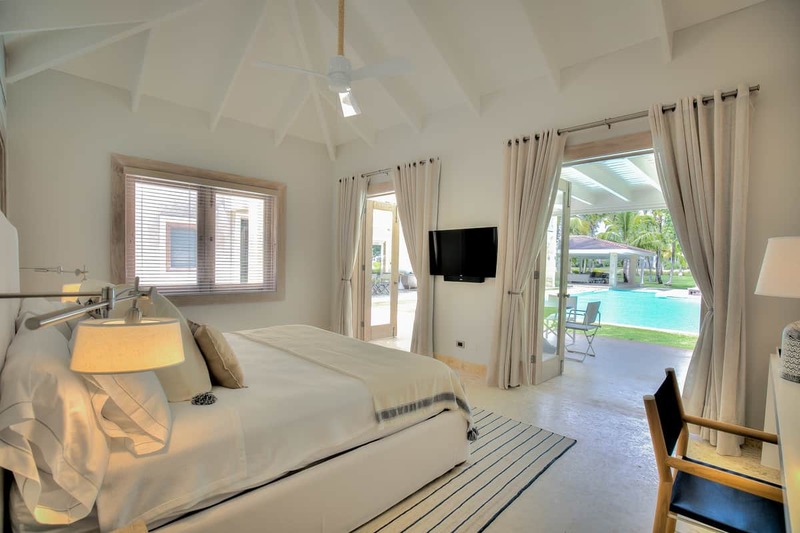 Next is the guest house with all the bedrooms downstairs. 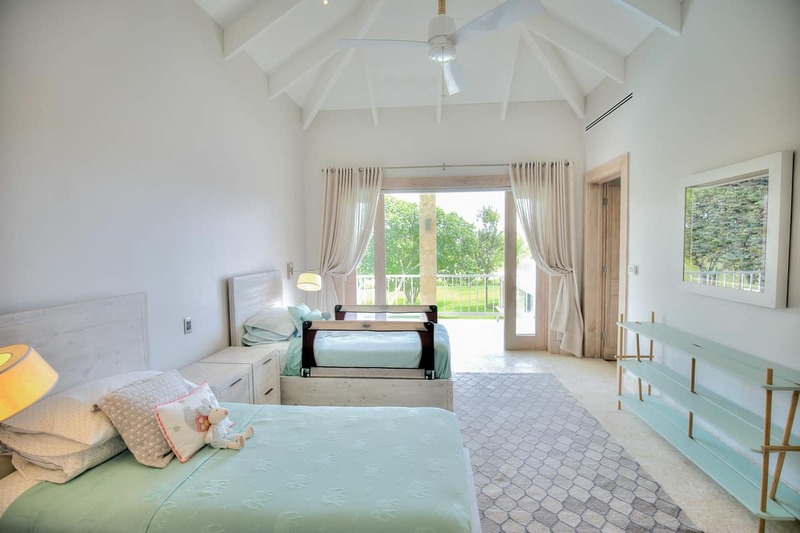 The fourth bedroom has two full beds, a full bathroom with shower and walk-in closet, finally the fifth and the sixth bedroom have king bed each, a full bathroom with shower and walk-in closet each. 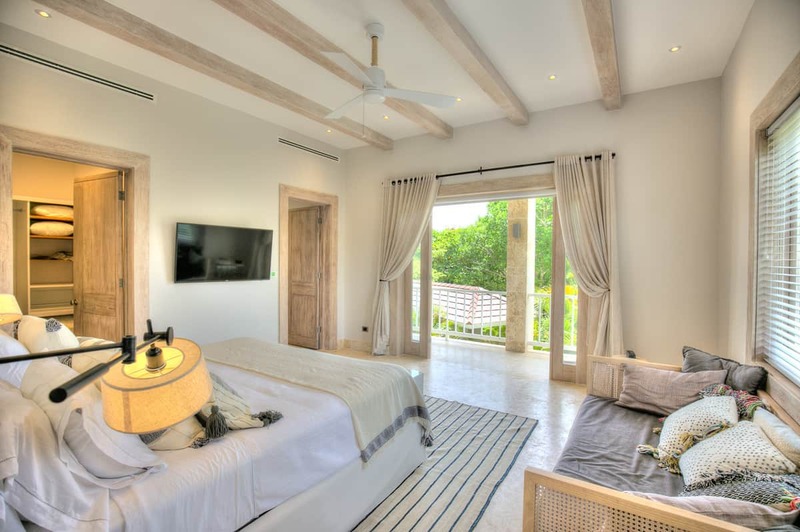 All bedrooms have TV except bedroom with Twin Beds. 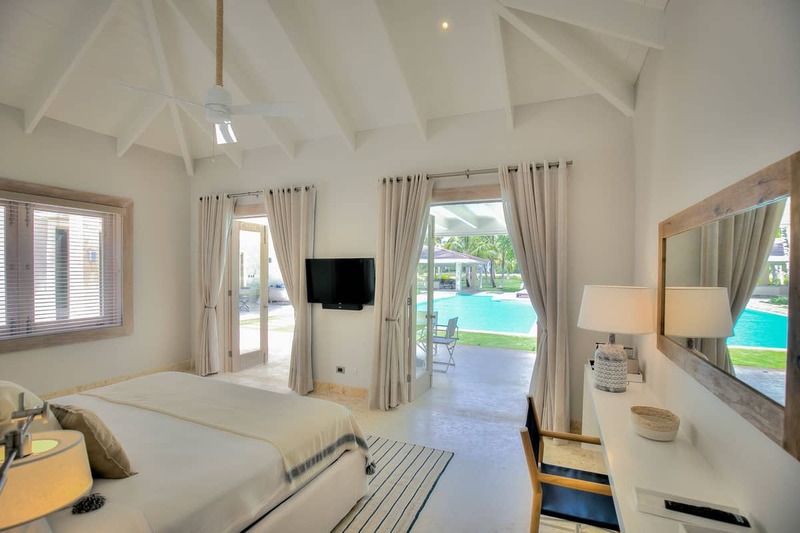 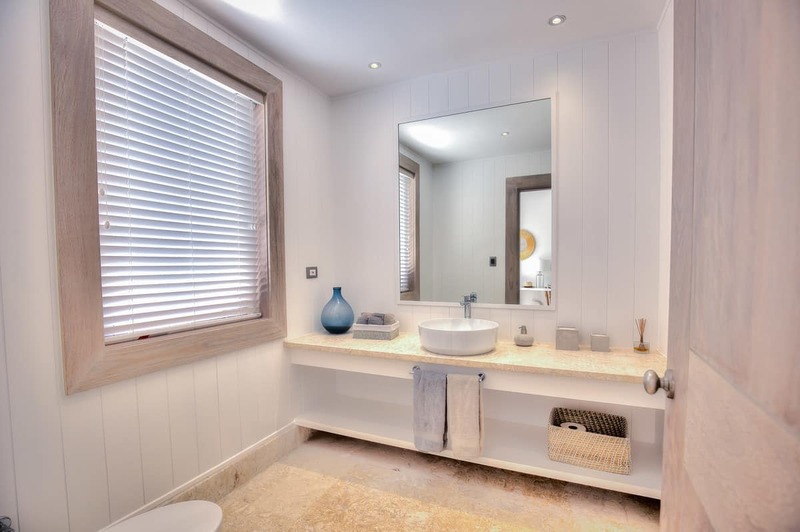 Villa Arrecife 53 can also be rented as a 4 and 5 Bedroom Villa in low season.